Embattled National Publicity Secretary of PDP, Olisa Metuh, has dragged the Federal government before a Federal High Court in Abuja over his continued detention. 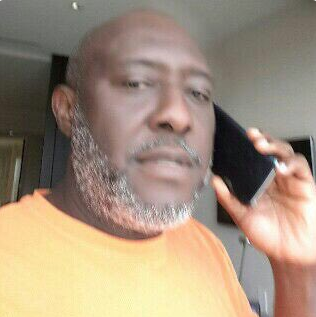 Metuh is being detained for allegedly receiving N400 million from former National Security Adviser Sambo Dasuki. In a suit filed by his counsel, Ebun-Olu Adegboruwa, Metuh claimed that his arrest by the antigraft agency was part of a plan by the ruling party APC, to silence the PDP. Metuh said that since Buhari came into office in May 2015, he has organized the EFCC to serve as a tool to go after PDP members. He argued that his detention tramples on his fundamental human rights and also breached the African Charter on Human and Peoples Rights (Ratification and Enforcement) Act, Laws of the Federation of Nigeria, 2004. No judge has been assigned to the case.